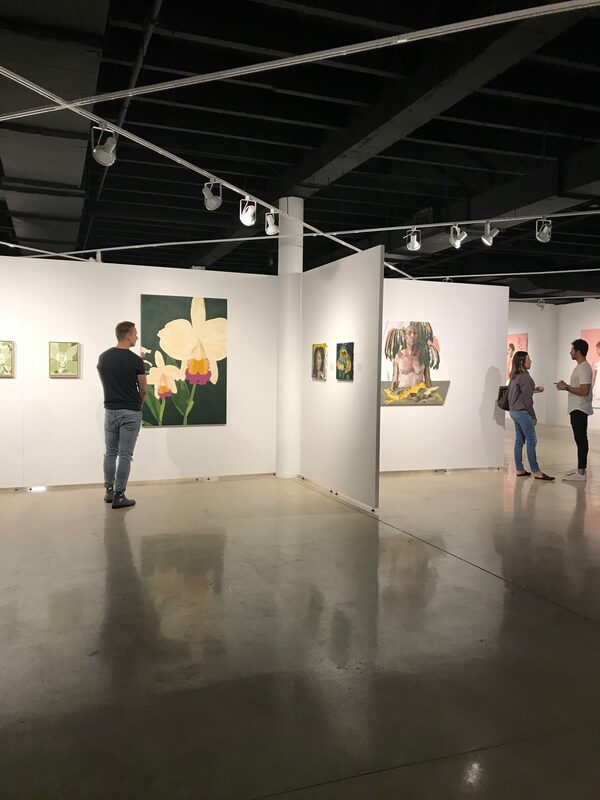 Join Arts Warehouse, along with 30 other locations around Delray Beach, for a monthly arts event. Every first Friday of the month Arts Warehouse will be open after hours – 6-9pm. Visit the current Exhibition, resident artists working in their studios, and varying special programming monthly. This is a free event open to all ages. Visit the link here for a city-wide map of all participating Delray Beach Art Walk locations.